An attack on the bunker leaves Oliver and Felicity trapped together beneath the surface, where they work through some personal issues while fighting to survive. 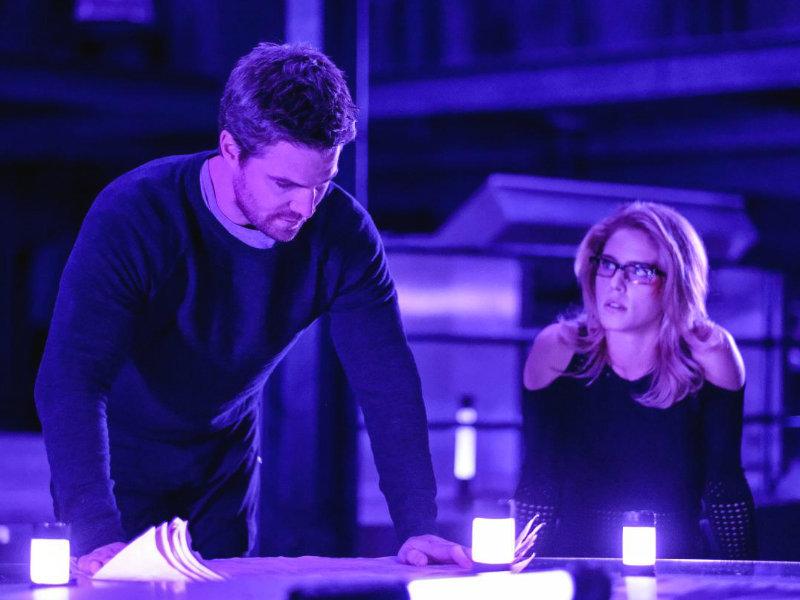 Things get intense when Oliver (Stephen Amell) and Felicity (Emily Bett Rickards) are trapped in the bunker together. Meanwhile, Lyla (guest star Audrey Marie Andreson) and Diggle (David Ramsey) deal with their martial issues. Wendey Stanzler directed the episode written by Wendy Mericle & Beth Schwartz (#520).